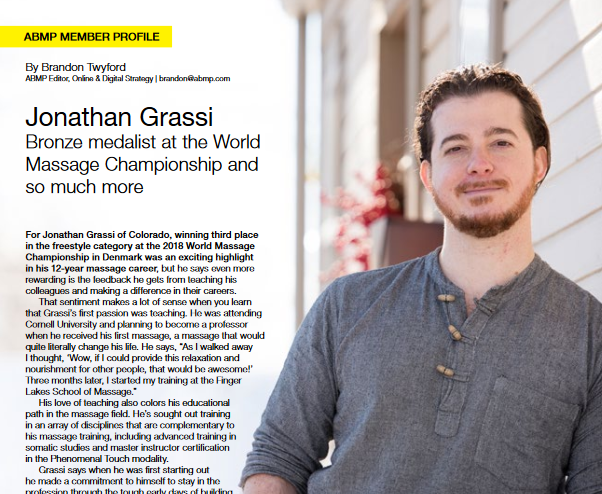 With more than 30 years of masters-level massage therapy experience between them, Jonathan Grassi and Michelle Moore have combined their expertise to offer world-class services. 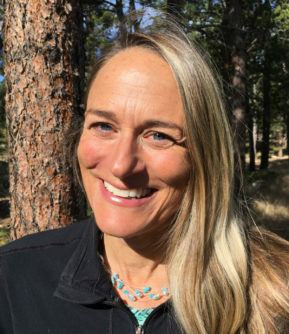 With proficiency in pain relief, relaxation, sports and fitness enhancement, and body-based transformation, Jonathan and Michelle are committed to delivering masters-level bodywork to their clients. 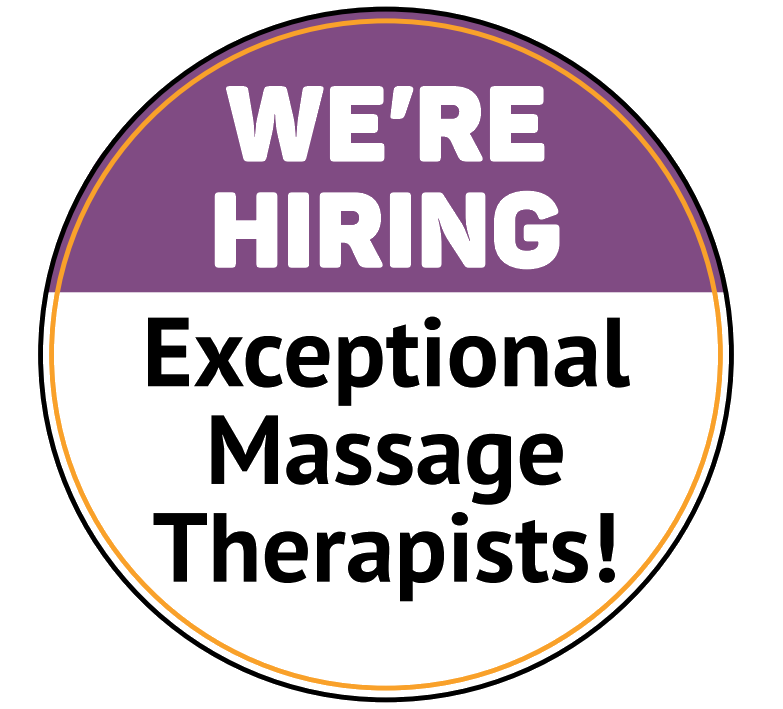 And they are qualified to do so, as both Jonathan and Michelle are Master Instructors in Phenomenal Touch Massage. Each of them has professional education that goes far beyond the training of most massage therapists. Jonathan and Michelle believe that touch is the most powerful healing tool we have. Whether you have physical pain, the need for restoration, a goal to improve your athletic performance or functional fitness, or the desire to transform your fundamental experience of life, massage has so much to offer. Their Lafayette massage and bodywork practice works to elevate touch to its rightful place as a pillar of human medicine. With over 18,000 hours of clinical experience in settings that include rehabilitative clinics, medical field tents, resorts, psychotherapy treatment centers, and more, Jonathan and Michelle have seen so much and helped so many people. Everyone deserves a pain free body. Jonathan and Michelle have dedicated their careers to helping end human suffering. 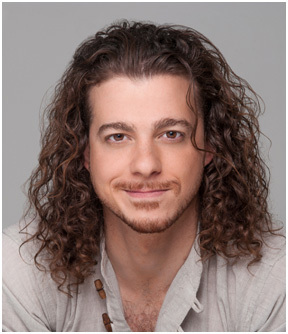 Jonathan also has extensive experience in supporting emotional and spiritual transformation through the body. This includes supporting clients who are in psychotherapy or who may be seeking somatic awakening. Let their experience work for you and experience the ease, fluidity, and joy that comes from having expert massage care. Come experience masters-level massage and bodywork. We look forward to the chance to increase your health, well-being, and total quality of life. 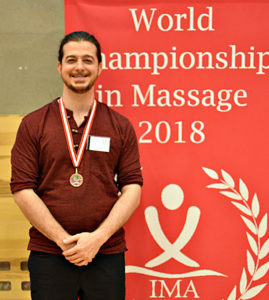 With a commitment to deliver world class bodywork services to his clients, Bodywork for Liberation founder Jonathan Grassi competed in the World Massage Championship in Copenhagen in May 2018 and won the Bronze Medal in the Freestyle Category. More than 120 massage therapists from around the world entered the event. Everyone was outstanding and Jonathan was honored to be among them. Read These Articles About Jonathan!